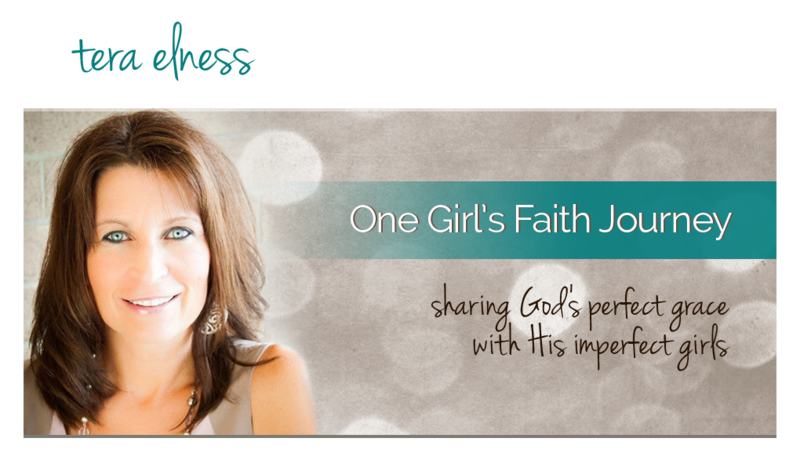 One Girl's Faith Journey: Wait up! I just do. It's not on purpose. It's not even something I'm really aware of. It is simply MY "normal". I do have a couple of walking buddies who share my need for speed, but for the most part, I'm often told, "Sorry, you walk too fast for me." "Sorry, I can't keep up." My own kiddos have been known to cry out "Mom, wait up!" My dear hubby has even told me, "I can't go on a walk with you Tera, you're ten feet ahead of me." It has me wondering how our pace may also affect our spiritual walk with those who surround us in this life. simply because we won't slow down enough to walk beside them? Or perhaps the Nikes are on the other feet..
because we feel as though we just can't keep up? It's easy to return home from an inspiring conference.....or awe-filled worship service.......or uplifting bible study.......filled to overflow with Holy Spirit energy and fist-pumping Hallelujahs, but how do we react when others on our path don't share in that enthusiasm? Do we race ahead to Judgement Corner and impatiently wait for them to arrive? Or maybe our path is heading in a different direction. We have thought about visiting a new church, or joining a bible study, or attending our first conference, but because this road is one we're not used to walking, we choose not to go at all....fearing the entire trip will consist of cries to "WAIT UP!" .....or worse, that we will end up at the dreaded Dead End. Alone. Friends, can we decide to walk together, with the knowledge that pace matters? That in order to walk TOGETHER with those we love - whether it is a spouse, a family member, or a friend - that we must worry less about crossing the finish line first and more about completing the race together? I don't want to walk alone in this life. You don't either. It's not how we were created. So let's be intentional with our walk - not just our path - but how we walk...and the speed at which we walk. Let's choose a grace journey over a guilt trip. Let's choose to love our walking partner, even if it means slowing down. Let's choose to swallow fear and join the walk, even if we have to shout 'WAIT UP!' from time to time. Love this Tera - so true!